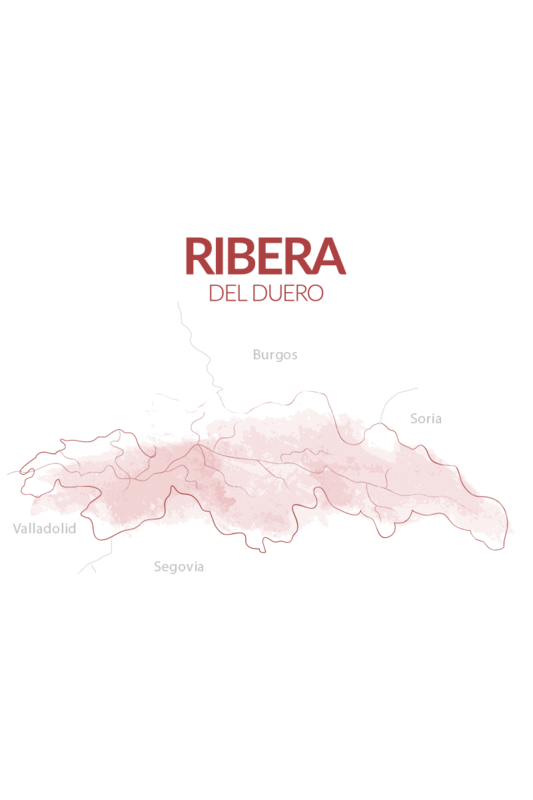 The sister regions of Ribera del Duero and Rueda are located two hours north of Madrid and have everything you want in wine: Character, originality and centuries of pedigree. Our future is overflowing with spicy fruit flavors, earthiness, acidity and balance. As Eric Asimov says, harmony was found in Ribera del Duero wines. We are excited to announce a fresh new look for Rueda wines! Have no fear, Rueda-lovers: we’re offering the same delicious wines, just in a fun new package. As we roll out new vintages, you will see an updated Rueda logo and back/neck labels for each style and classification of wine. Take a look! The winemakers of the Ribera del Duero and Rueda regions were locavore, artisanal, and sustainable long before those terms existed. Their wines reflect an ancient tradition and a singular sense of place, yet have a timeless appeal.